The government has announced that councils will no longer be applying Section 106 charges on smaller residential building schemes. This means it will now be cheaper and easier to build new properties or bring disused buildings back into use. S106 agreements or ‘developer contributions’ have been traditionally imposed by councils when dealing with schemes for new development. 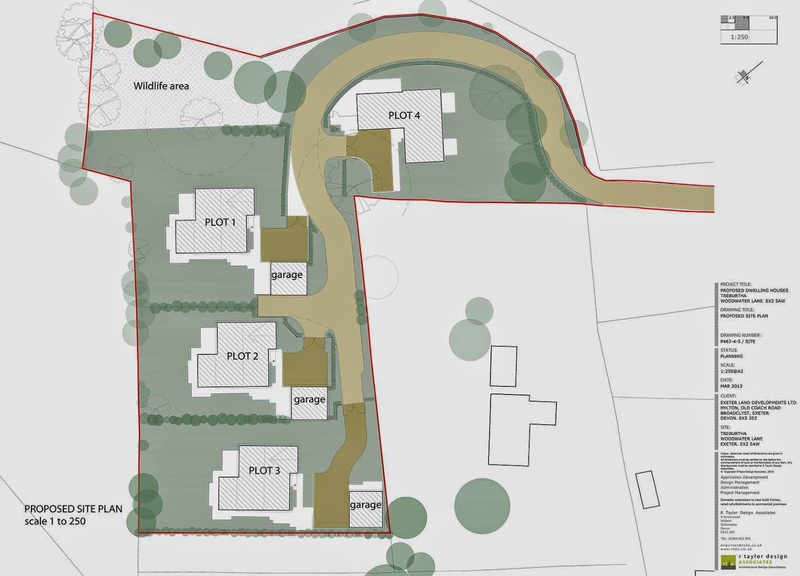 The charges can vary significantly and are usually used to make a development proposal that would otherwise have been rejected acceptable in planning terms. For example, you may be asked to pay some money to provide infrastructure or affordable housing. This is good news for small developers and self-builders as, in the government’s own words, the changes will ‘ensure any builder helping to turn someone’s dream home into a reality … doesn’t get lumbered with Section 106 charges’. Small sites - specifically those with ten homes or fewer - will not be expected to stump up the charges. The government also confirmed that in very rural areas, sites of five homes or fewer should not face the charge. Speak to your local authority today for guidance on what they are doing with their Section 106 charges and obligations. Did you know permitted development rules relating to extensions have been relaxed for a three-year period? The rule relaxation started on 30 May 2013 and ends on 30 May 2016. The change means you can carry out certain building works without having to make a planning application. 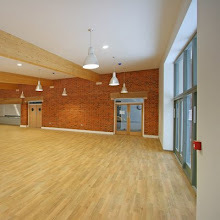 offices can be converted to residential without the need for a planning application. Note that some types of minor changes to a house can already be made without needing to apply for planning permission, although there are some 'designated areas' where permitted development rights are more restricted. These include conservation areas, national parks, areas of outstanding natural beauty and the Norfolk or Suffolk Broads. Contracted working with my colleague Tony Good, Building Surveyor from Holland-on-Sea, with projects such as a large 5-bed detached dwelling in Hadley Wood (behind the golf course), a 17-flat development in Walthamstow, E17 and two pairs of semi detached dwellings in Romford, RM3. 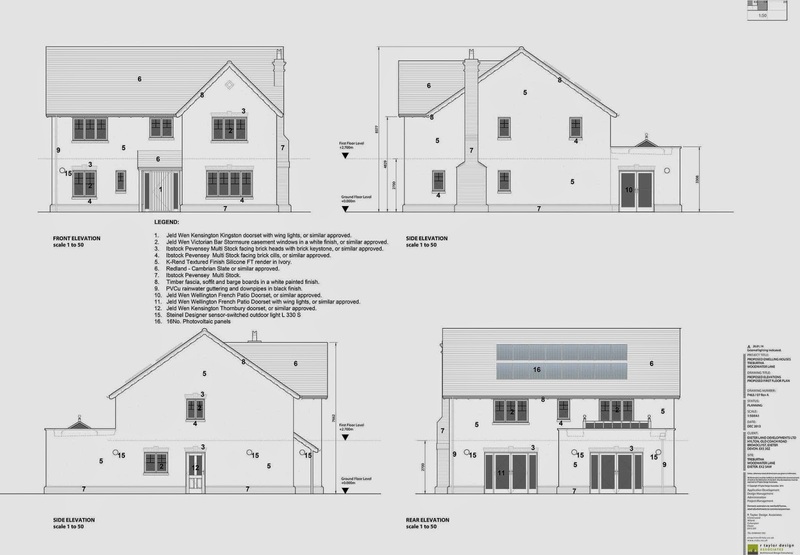 The works require the preparation of drawings for a Building Regulations submission based on simplified planning drawings by others. Preparations are under way for the creation of two new rooms for residents at a local residential care home, Somerville House. Somerville House is a large detached, converted and extended property in a quiet residential area of Willand on the outskirts of Cullompton. The home provides residential care and support for older people. RTDA have taken an existing annexe to create the two new residents rooms both with en-suite facilities, storage area and linen cupboard. 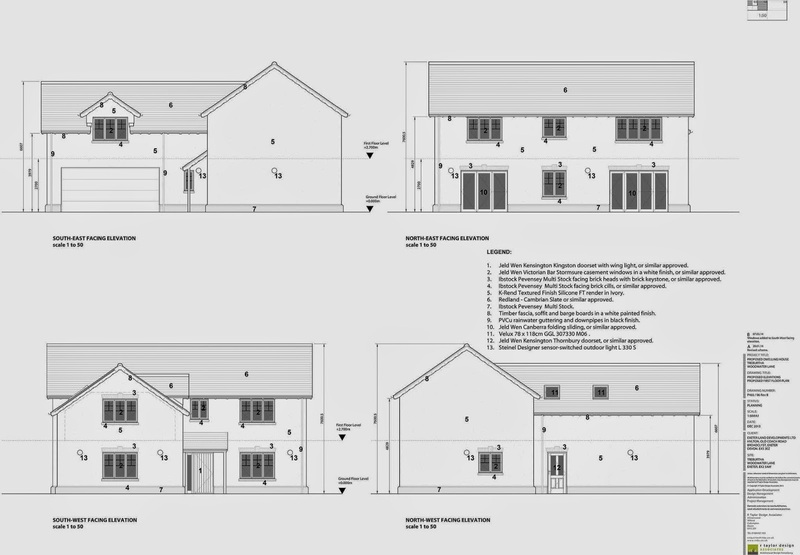 Planning has been successful for the development of four dwellings in Exeter designed by R Taylor Design Associates. All of the dwellings comprising two house types are fully compliant with Lifetime Homes Standards and meet Level 4 of the Code for Sustainable Homes. Depending on the roof structure and planning constraints, a loft conversion is one of the most straightforward ways of getting extra space. 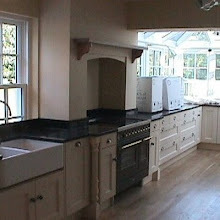 Almost all houses can benefit from this extension with a bit of basic planning. The features that will decide the suitability of the roof space for conversion are the available head height, the pitch and the type of structure, as well as any obstacles such as water tanks or chimney stacks. An inspection of the roof space will reveal its structure and physical dimensions. The higher the pitch angle, the higher the central head height is likely to be, and if dormers are used or the roof is redesigned, then the floor area can be increased. Two main structures are used for roof construction — namely traditional framed type and truss section type. 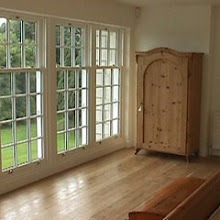 The traditional framed type is typically found in pre-1960s houses where the rafters and ceiling joists, together with supporting timbers, are cut to size on site and assembled. This type of structure has more structural input, so is often the most suitable type for conversion. The space can be easily, and relatively inexpensively, opened up by strengthening the rafters and adding supports as specified by a structural engineer. Post 1960s, the most popular form of construction used factory-made truss roof sections. These utilise thinner – and therefore cheaper timbers – but have structural integrity by the addition of braced diagonal timbers. They allow a house roof to be erected and felted in a day, which is a big advantage to a builder. However, this type of truss suggests that there are no loadbearing structures beneath, and so opening up the space requires a greater added structural input. This will normally involve the insertion of steel beams between loadbearing walls for the new floor joists to hang on and the rafter section to be supported on — together with a steel beam at the ridge. It is advisable to seek advice from specialist firms in this instance. This would involve removing part or whole of the existing roof, and rebuilding it to give the required height and structure. 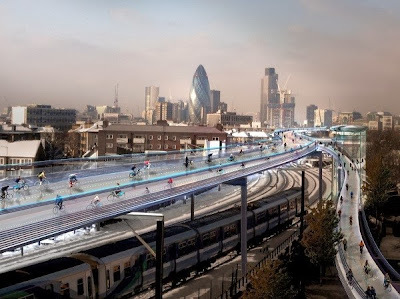 This is structurally feasible, but the major problems are the high cost and getting planning approval. If the whole roof area needs removing, a covered scaffold structure, to protect the house from the weather during the works, would also be required. The ceiling height in some rooms in older properties may be 3m or more, so if the roof space height is limited there is the option of lowering the ceilings below, providing it still allows at least 2.4m. This will require all the existing ceilings in question to be removed, causing much mess. With this method a plate will need to be bolted to the wall using shield anchors or rawlbolts, for the new floor joists to hang from. There is also a need for a suitable tie between the roof structure and the dwarf wall formed, to prevent the roof spreading. It’s a good idea to use the low space under the eaves for storage — but you could create a more dramatic effect by having a gallery overlooking the floor below. The existing ceiling joists are unlikely to be adequate to take a conversion floor, so additional new joists will be required to comply with the Building Regulations. The size and grade would be indicated in Trada Span Tables or specified by a structural engineer, who will have taken into account the span and the separation distance for a given loading. The new joists span between load-bearing walls, and are normally raised slightly above the existing ceiling plasterwork. This spacing must be sufficient to prevent any new floor joist deflection from touching the ceiling plaster below. The new joists run alongside the existing joists. Above window and door openings, thicker timbers are used to bridge the opening, so that pressure is not put on the existing opening lintel. RSJs may also specified to distribute the load, and in some installations are used to carry the ends of the new joists. The roof structure can be insulated in one of two main ways. The most straightforward is to use a ‘cold roof’ method. This involves partial filling the space between the rafters with phenolic foam insulation such as Kingspan or Celotex, ensuring that there is 50mm spacing between the roofing felt and the insulation (for ventilation via the roof and soffit vents). In addition, a suitable thermal laminate plasterboard is attached to the inside of the rafters. The rafter thickness is often less than 120mm, so a batten may be required along each rafter to allow the 50mm spacing and the insulation. The roof section requires 350mm of mineral wool insulation e.g. Rockwool. The other main method is ‘warm roof’. This method uses 100mm Kingspan or Celotex insulation or similar over the rafters, and a covering capping, followed by the tile battens and tiles. This is not really a practical option unless the roof coverings have been stripped off. It could be used with a dormer, especially if it has a flat roof. Continuity of insulation between walls and roof is required to avoid any cold bridging. 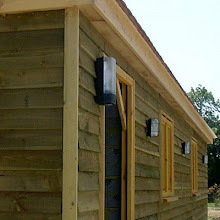 The dormer walls can be insulated between the studwork. The internal partition walls use a 100mm quilt or 25mm Isover APR 1200 that will provide sound insulation. Plaster - board is attached to one side of the wall then the insulation inserted, followed by plaster - board on the other side. Insulation can also placed between floor joists, and this is typically 100mm-thick Rockwool fibre or similar — mainly for its sound-reduction properties. The ideal location for a staircase to land is in line with the roof ridge: this will make best use of the available height above the staircase. The minimum height requirement above the pitch line is 2m, although this could be reduced to 1.9m in the centre, and 1.8m to the side of a stair. In practice, the actual position will depend upon the layout of the floor below, and where necessary the available height can be achieved using a dormer or adding a rooflight above the staircase or, if appropriate, converting a hip roof end to a gable. The Regulations specify that the maximum number of steps in a straight line is 16. This is not normally a problem, as a typical installation usually only requires 13 steps. The maximum step rise is 220mm, whereas the step depth or ‘going’ is a minimum of 220mm; these measurements are taken from the pitch point. The step normally has a nose that projects 16-20mm in front of the pitch line. However, the ratio of size must not exceed the maximum angle of pitch requirement of 42°. Any winders must have a minimum of 50mm at the narrowest point. The width of steps is unregulated, but in practice the winders are likely to limit the reduction in width. The height minimum is 900mm above the pitch line, and any spindles must have a separation distance that a 100mm sphere cannot pass through. The loft conversion will require a means of getting natural light and ventilation, and the most straightforward method is to use rooflights that follow the pitch line of the roof. 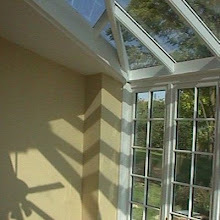 This type is fitted by removing the tiles and battens in the position that the rooflight will be fitted. The rafters are cut to make way for the rooflight after suitably reinforcing the remaining rafters. The rooflight frame is then fitted within the new opening, and flashings added before making good the surrounding tiling. This type of window is the most economic, and more likely to be allowed without planning permission, under your Permitted Development rights. Conservation rooflights, which are slightly more flush to the roofline and are made of metal, can also be specified. Dormers not only give natural light but can add space to a loft conversion; they can be at the ends or sides. They are particularly effective where the pitch angle is high, as the useful floor area can be increased. The mansard type will give maximum conversion roof space because it projects the maximum available head height, thus giving a greater usable floor area. A hip to gable conversion has a similar effect. 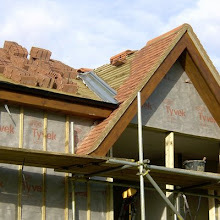 Dormers and other similar conversions are normally installed by opening up the roof, and cutting the required specified timbers to size on site. They normally involve compound angle cuts. Care also needs to be taken with the roof and side coverings, to get a good weatherproof structure. Some companies will make the dormers off site in their workshop and lift into place. This process allows quick installation, and quick weatherproofing. The plasterboard ceiling in the upper rooms will delay the spread of fire to the roof space in an unconverted house. 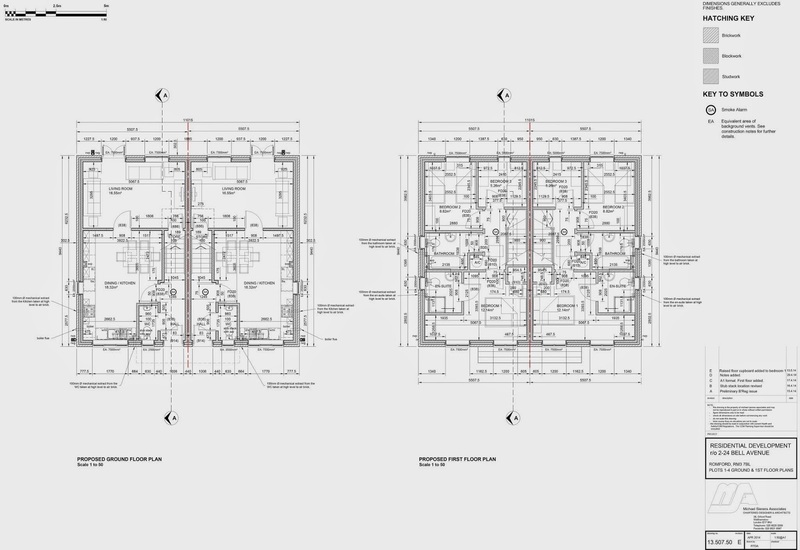 However, when an opening is introduced for the staircase the risk is shared with the conversion — therefore, safeguards must be in place to reduce the risk. All habitable rooms in the upper storeys served by a single staircase should have an escape window with an obstructed openable area of at least 0.33m², a minimum 450mm high x 450mm wide, and not more than 1.1m above the floor level. For loft conversions to existing two storey houses, more stringent provisions apply, due to the greater risk associated with escape via high-level windows. 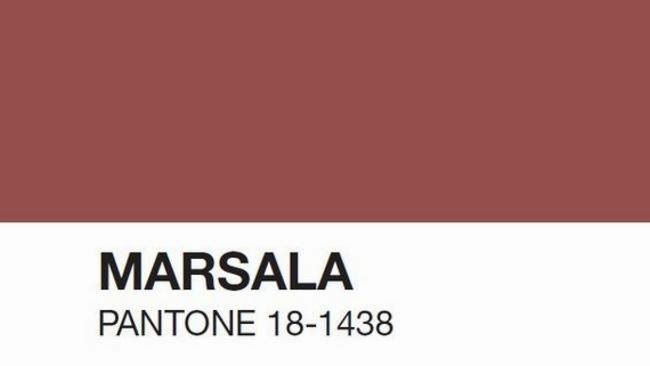 These require a new 30- minute fire-resistant floor to the loft conversion, and a protected 30- minute fire-resistant stair enclosure discharging to its own final exit, with fire doors to all rooms (except bathrooms and WC). The fire doors do not need to be self-closing. At least one mains-operated smoke alarm with battery backup must be installed in the circulation space of each storey. All alarms are to be interconnected. 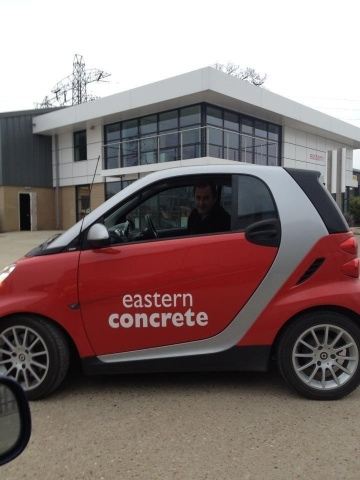 Eastern Concrete headquarters in Stowmarket is finished. The balustrading to the balcony has been carried out leaving only a few landscaping matters to complete. In many instances (subject to size and design) planning permission is NOT required to build a garden office, chalet, log cabin etc. if the garden building is for a domestic or leisure purpose. This may include Crafts, Hobbies, Summer Houses, Swimming Pool Covers, Saunas - Spa Pools, Gymnasiums, Pets, Playrooms, Personal study, Storage, Garages. It is likely that planning permission will be required to build any other type of garden building or if you intend to use it for commercial purposes. What is the chalet/log cabin/garden room going to be used for? Where is the chalet/log cabin/garden office going to be located? Is your site a registered AONB (Area of Outstanding natural Beauty)? How big is the chalet/log cabin/garden office? How is the building constructed and what does it look like? 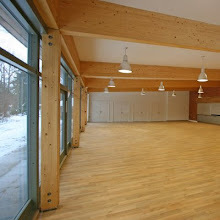 There are many suppliers of log cabins and other timber buildings who claim that because the building is made of wood and is less that 30 sq. meters, planning permission is not required. THIS IS NOT TRUE! You should ensure that you have obtained the correct information regarding planning permission before installing your log cabin/ chalet / sauna / garden office. Your local planning office will have leaflets and booklets to advise you and they are free of charge. 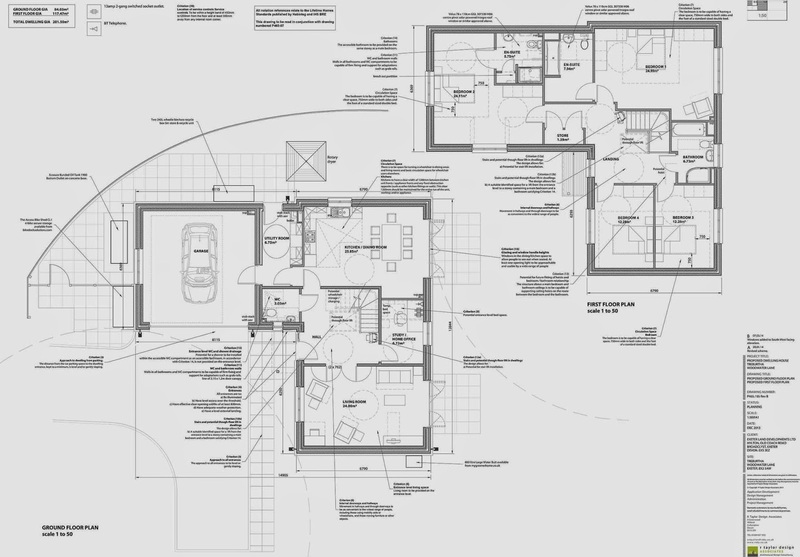 Do I need Planning Permission for Log Cabins and Garden Offices? It is to be sited in the garden of a detached or semi-detached property. The property is not in an area of conservation or outstanding natural beauty or similar category. The cabin will not be between the house and a highway (or if it is there shall be a 20m distance from the highway). The cabin will not be above 4m in height. Total area covered by buildings will not exceed half of the garden. The cabin is not to be used commercially (home office is usually acceptable if it does not detract from the main use of the property). The cabin is not to be used as a dwelling. There are no other covenants that prevent you from exercising your permitted developments rights. Garden structures may include swimming pools, animal shelters, tennis courts and so on. 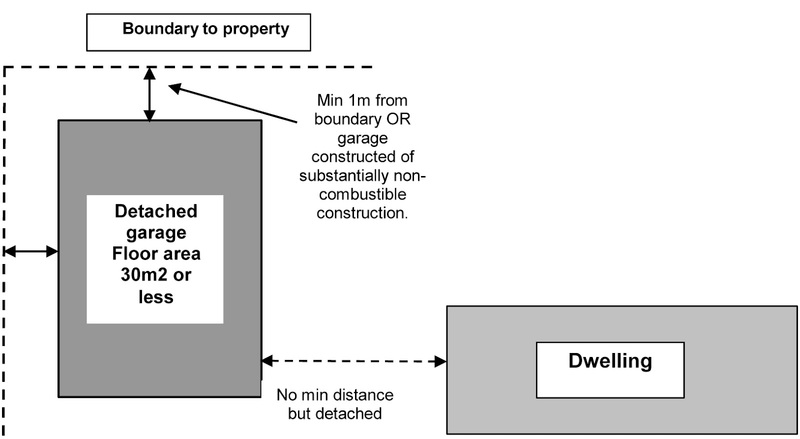 The size of the garden structure does not appear to be relevant to planning exemption but it does have an influence on whether or not building regulations approval is necessary and/or the cabins position relative to boundaries. 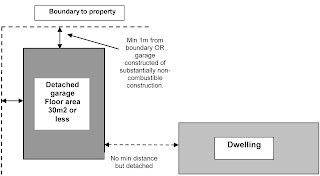 The permitted development rules shown apply to houses. Flats, maisonettes or other buildings are not included. You should also check with your Local Planning Authority if permitted development rights apply as they may have been removed. Permitted development rights may also have been restricted if your house is listed or in a designated area. Again check with your Local Planning Authority in these circumstances. Under current regulations outbuildings are considered to be permitted development, not needing planning permission, subject to the following limits and conditions. Rules governing outbuildings apply to sheds, greenhouses and garages as well as other ancillary garden buildings such as swimming pools, ponds, sauna cabins, kennels, enclosures (including tennis courts) and many other kinds of structure for a purpose incidental to the enjoyment of the dwelling house. 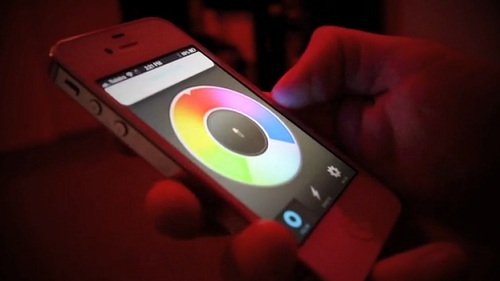 Design company LIFX Labs has created a smart multi-colored LED light bulb that can be controlled with your smartphone. LIFX has already surpassed its $100,000 goal for backing, taking in over three times that much with nearly two months left for fundraising. It also brings a wide variety of functionality to something most people consider mundane but necessary: a light bulb. Called ‘LIFX’, owners can use their Apple or Android smart phones to control their lights from anywhere; choose the brightness for a specific bulb, a room or the entire house; and even change the colors to match their mood or décor. Because it is connected to your phone, the lights will even be able alert you of notifications from Twitter, Facebook and text messages. The light bulb is also energy efficient—it uses approximately 1/10th the energy of the standard household bulb and can last up to 25 years. “LIFX answers a need that is well and truly overdue. Everyone in the world needs light bulbs. Existing light bulbs are based on an archaic technology that threatens our environment,” LIFX inventor Phil Bosua wrote. 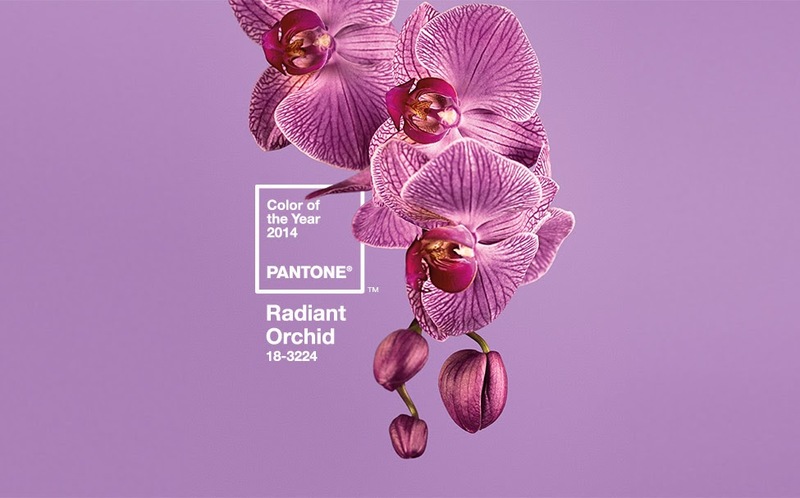 Colours to look out for, after all, fashion trends tend to be reflected in the home too. 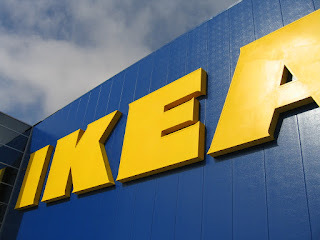 IKEA has revealed its adoption of mobile augmented-reality and interactive technology, as a new approach for its future catalogs. Users have to download the new IKEA Catalog App (which would be available from 31 July) for their smartphone or tablet, and scan select pages of the 2013 catalog to unlock films, interactive experiences, photo galleries and other home-furnishing inspiration. 1. 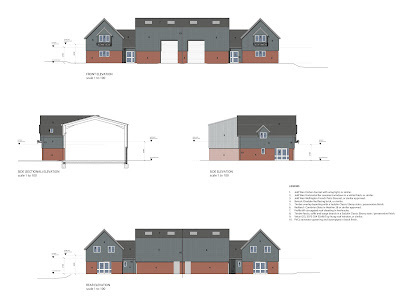 Detached garages or structures with an internal floor area not exceeding 15 m2 and built of any type of construction that does not affect disabled access and contains no electrical supply (see notes below**) are wholly exempt from Building Regulation approval. 2. Detached garages or structures with an internal floor area not exceeding 30 m2, built of any type of construction and sited so as to be a minimum of 1metre from any boundary line, that does not affect disabled access and contains no electrical supply (see notes below**) are wholly exempt from Building Regulation approval. 3. Detached garages with an internal floor area not exceeding 30 m2 and built of substantially non-combustible materials*, that does not affect disabled access and contains no electrical supply (see notes below**) are wholly exempt from Building Regulation approval. ROOF - non-combustible cement based sheeting fixed to steel roof trusses / tiled or slated roof on timber roof trusses or timbers / timber flat roof covered with felt with applied bitumen bedded 12.5mm limestone chippings. 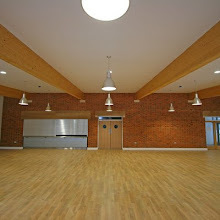 WALLS – brickwork / blockwork / concrete panels / steel frame clad in non-combustible cement based boarding. 4. Carports open at least two sides attached or detached from the main building, with an internal floor area not exceeding 30 m2 that does not affect disabled access and contains no electrical supply (see notes below**) are wholly exempt from Building Regulation approval. It is a ‘Material Alteration’ requiring the submission of a Building Regulation application, if the works you are undertaking make access to or access into the dwelling any worse than it is now. 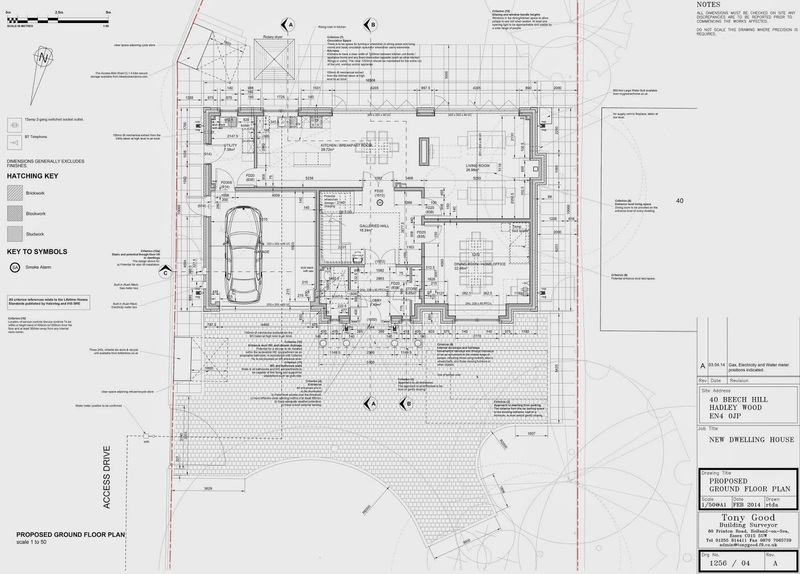 So the proposal must not obstruct access pathways up to the main dwelling entrance doors. If the small-detached building is to have electricity supplied from a source shared with or located within the dwelling, then the Building Regulations apply to the electrical works. You will be required to submit a Building Regulation application. (Refer to Guide Note 20 for full details of the requirements). If electrical circuits are to be provided or adapted to provide light or power to your attached carports, then the Building Regulations may apply (Refer to Guide Note 20 for full details of the requirements). If you intend to provide a cold and / or a hot water supply to any greenhouse or small detached building covered by this guide and the supply is from a source shared with or located with or located inside a dwelling, then the Building Regulations requirements of Part G - paragraphs G1 (cold water supply), G3(2) and G3(3) (hot water supply and systems) must be complied with. As a result you will be required to submit a Building Regulation application providing full details of compliance. (Refer to Guide Note 25 for full details of the requirements). If you intend to provide heating and lighting or install ‘Controlled services or fittings’ into the building, you will be required to make a building regulation for those works refer to guide 24 (2). You are reminded that Building Regulations Approval does not imply approval under the Town and Planning Act – you should check whether or not a Planning Application is required. IMPORTANT NOTE - SHARED DRAINAGE RUNS AND UNITED UTILITIES OWNERSHIPS. Where you encounter any drainage or drainage is likely to be affected by your proposal, from the 1st October 2011 United Utilities now have ownership / maintenance responsibilities of all private land shared drainage systems which connect to their sewerage systems and therefore require access / drainage protection provisions and in some cases formal ‘Building Over Sewers Agreements’ in place to allow the your work to commence. This applies where the works are to be undertaken over or within 3m of the shared pipework. Prior to the excavations commencement it is advised your contractor determines the exact positions of all drainage runs / pipe sizes / pipe depths and positions of all existing access points and inspection chamber on site and to either side of the proposals site that will run under or are within 3m of the proposals. Where shared drainage between adjacent properties is likely to be encountered you are advised to contact United Utilities Asset Protection Team to determine their requirements and seek their formal agreement to allowing you to build our there drainage. Any new drainage connection must be made to the appropriate drain (foul to foul / surface water to surface water) and within the site boundaries of the property. United utilities connection consent will be required if connections are made to neighbouring properties drainage systems. Reminiscent of times gone past maybe, but in a good way. I do however, feel that this may age badly and look outdated in a short period of time if proper care and maintenance of it and it's surroundings are not met. 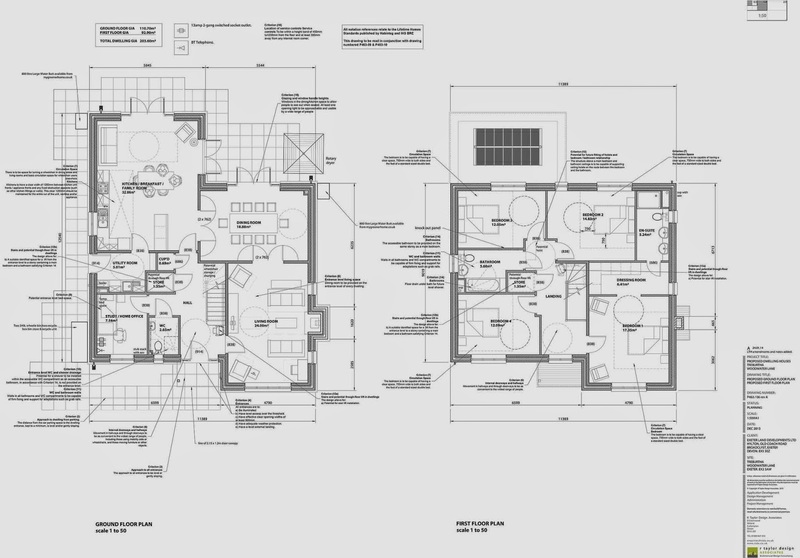 Functional sketch proposals and design drawings. Representation on your behalf through the process of local authority Planning and Building Regulations applications. Assistance throughout from preliminaries to commencement of works on site. Inspection and payment certification during the construction process. 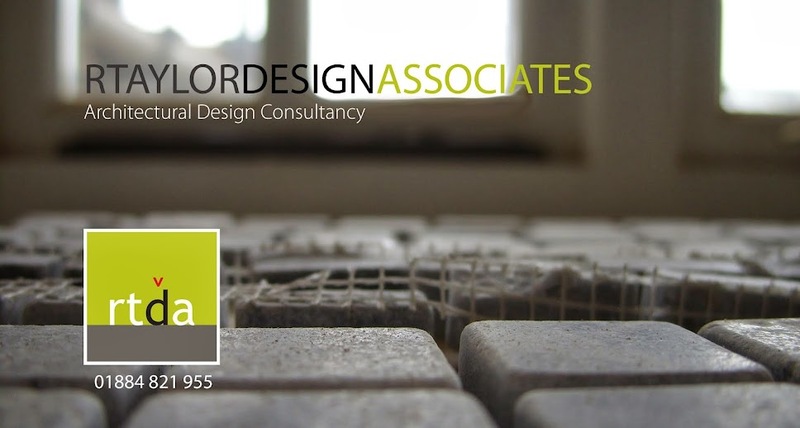 The practice was founded in 1995 providing a comprehensive architectural design consultancy to the public and private sectors. The business has remained small and efficient, maintaining professional links with other motivated professionals offering a complete design service. 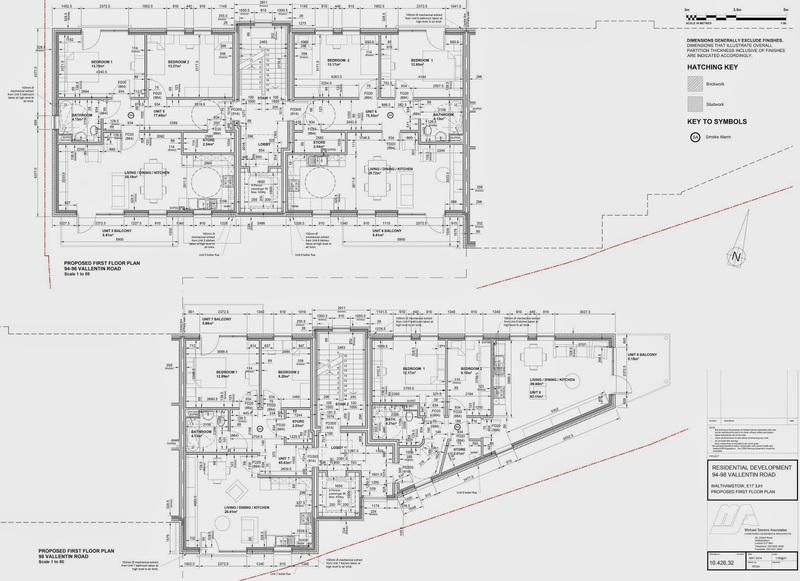 Today, the practice is engaged in a wide variety of projects including commercial developments; private housing; party wall matters; CAD drafting services; leisure facilities; interior design and spatial planning projects throughout the UK.